1. Football/soccer evolution as an interesting model of futures thinking as described by this quite curious article in The Guardian that Scott Smith dispatched on Twitter. Some elements to draw here in terms of culture, foresight and the diffusion of innovation: "maybe North Korea, which is about as close as football gets to the Maliau Basin, will take advantage of its isolation to generate something new (...) Isolation in itself, though, is not necessarily a good thing, because it often leaves the isolated vulnerable to predators to which the rest of the world has built up immunity ", "Evolution, though, is not linear. It hops about, goes forward and back, and isn't necessarily for the better", "Lurking behind progress, though, are old ideas waiting to be reapplied". All these quotes actually exemplify existing theories in futures research/innovation. 2. 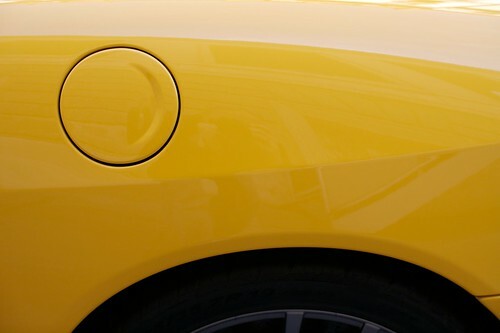 Car body lines and creases which remains constant over time in automobile design (as shown above). The crease is a "pressed or folded line created by the meeting of two different planes or surfaces" (as explained here). I don't really have any interests in cars but I tend to have a glance at car culture as an interesting locus for design issues (as addressed here for example). Why do I blog this? material to keep up my sleeve for discussion about the importance of observing the mundane in design/futures research. Perhaps also some examples to use in class with students.